New UK players only. 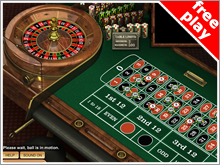 Select "Casino bonus offer" on sign-up and deposits. Deposits of £10, £20, £50, £100 matched with a bonus offer of same value (14-day expiry). 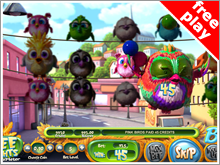 Total of four (4) Deposit bonuses + bonus spins offers available. 35x real money cash wagering of bonus offer amount must be met (30 days from deposit) before bonus is credited in cash. 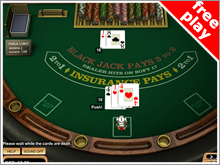 Spins credited upon deposits: under £50 - 10 Spins; £50 or over - 25 Spins. Spins on Book of Dead only, 3-day expiry, winnings paid in cash. Eligibility requirements apply. Play Responsibly. 18+ www.begambleaware.org. Further T&Cs Apply. Leo Vegas is a brand new online casino and gaming platform, is a site developed primarily for ease of use, and with top-end graphics and a excellent choice of games, it's swiftly becoming one of the best new entrants to the online casino market we have seen of late. Leo Vegas were the winners of the EGR Innovation Awards 2013. They place a strong focus across all platforms. 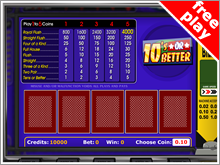 If you are a player that likes to play on your mobile or tablet/ipad, you will love Leo Vegas. Their interface is very user friendly and well developed, , Leo Vegas always has something in store you and you can be confident in a great experience when you visit the site.